GAZA, August 18 (RIA Novosti) - Palestinian President Mahmoud Abbas voiced his support of the Egyptian authorities’ measures undertaken to resolve the recent conflict in the country, Palestine news and information agency WAFA reported. Over 600 people were killed in Egypt’s clashes between supporters of ousted President Mohammed Morsi and security forces, which began removing camps of pro-Morsi demonstrators earlier in the week. 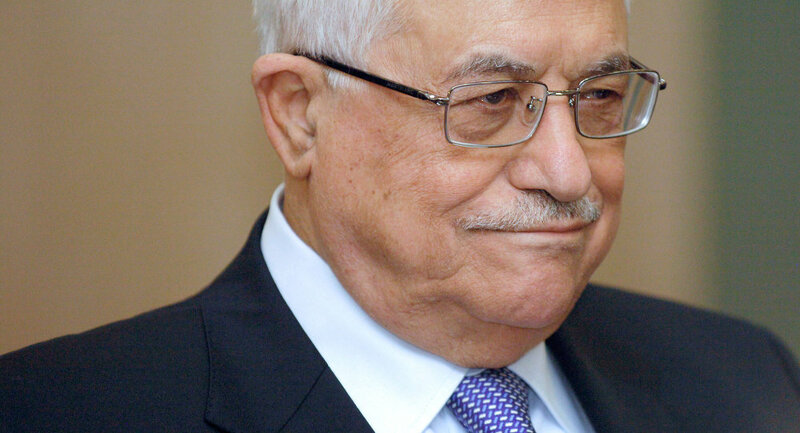 According to WAFA, Abbas met on Saturday with Egypt’s ambassador to Palestine, Yasser Othman, to discuss the recent developments in Egypt. Leaders of Saudi Arabia, the United Arab Emirates, Jordan, Kuwait and Libya also expressed earlier their support of security forces’ actions in Egypt, while the West said the authorities used excessive force against pro-Morsi demonstrators. Morsi was removed from the office in July in a military coup that came after months of street protests by opponents. The presidential ouster has polarized the country, with Morsi’s supporters replacing his opponents in the streets. The military has declared a nationwide state of emergency in an attempt to stop the violence.